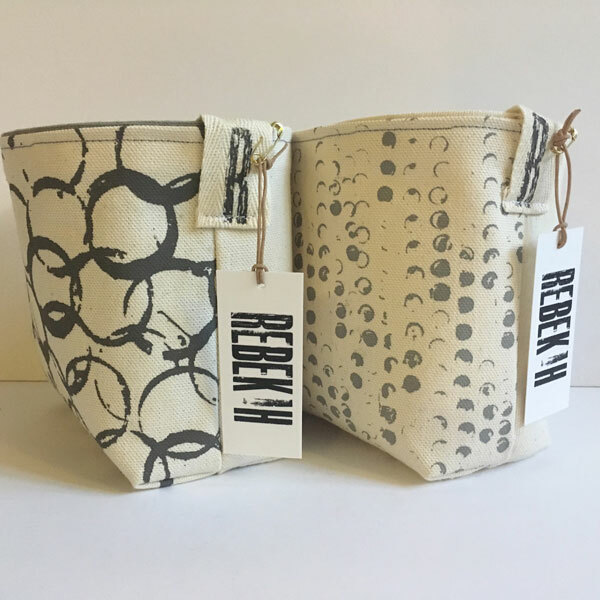 Based in the Norfolk countryside, REBEKAH (Rebekah Stanmore) produces high-quality Fashion and Homeware products using original designs, with a love for simplicity and neutral colours mainly inspired by the surrounding environment. 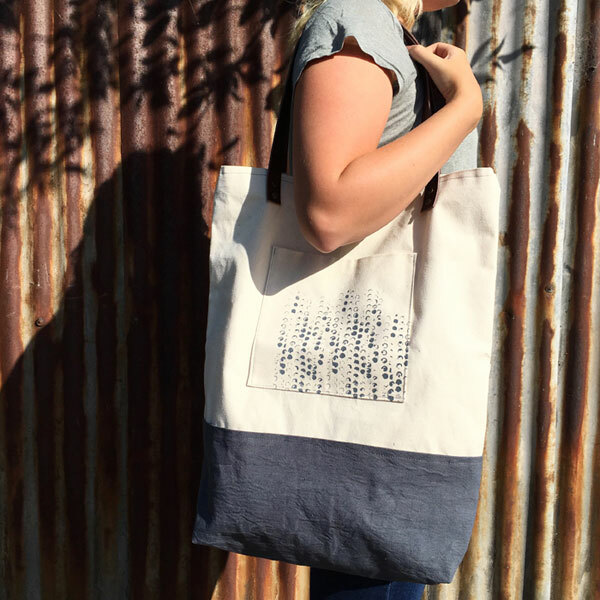 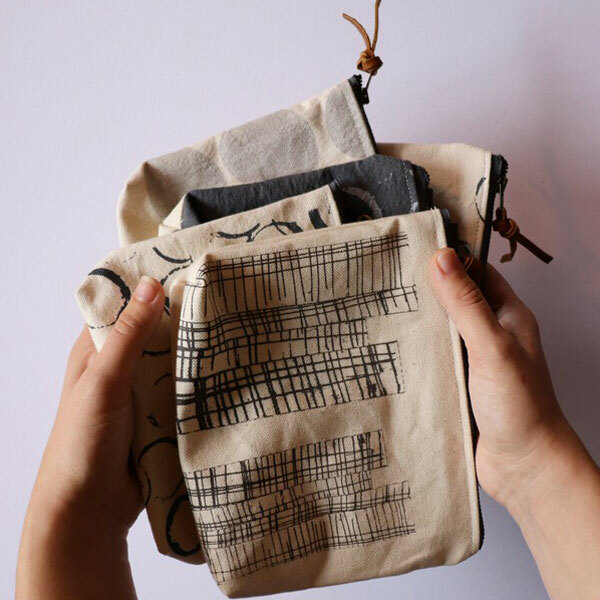 All products are hand screen printed, made and dyed in our little cottage using a durable and high-quality material, with new ideas developing all of the time. 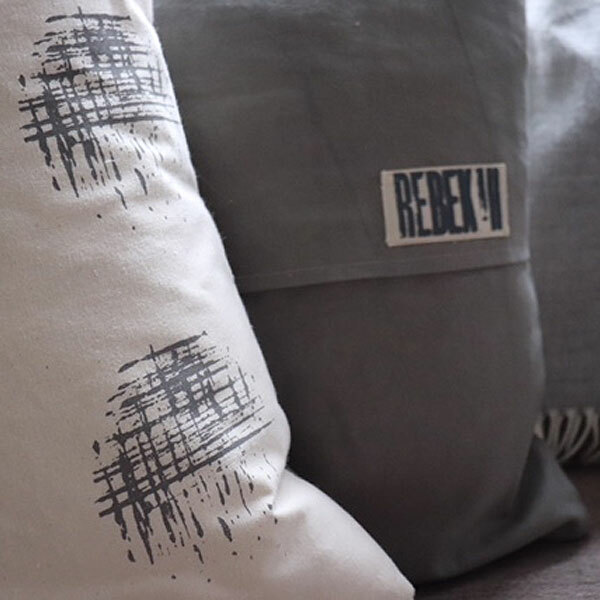 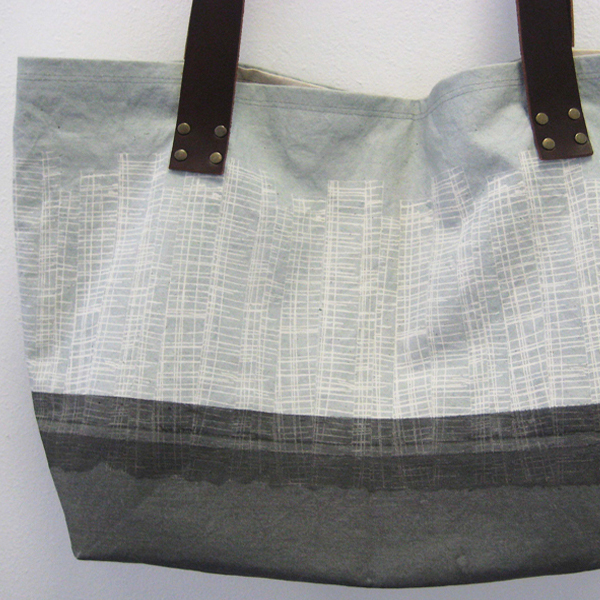 REBEKAH graduated from Hereford College of Arts with a first class degree in Textile Design. 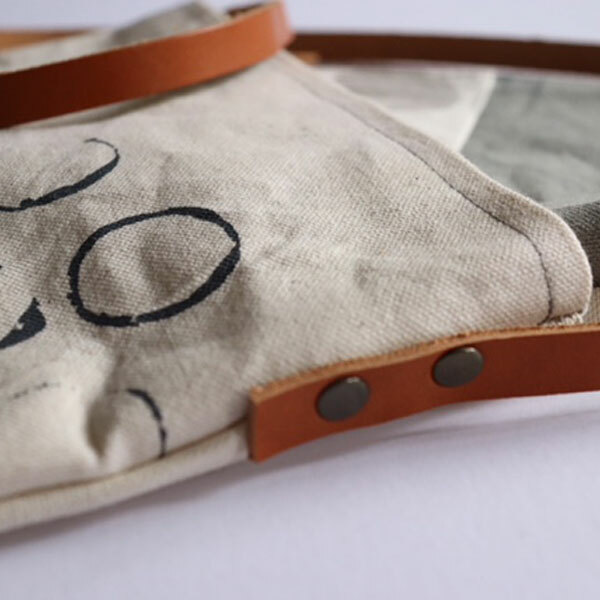 Work has sold in various locations across the UK and designs sold in New York to leading fashion names such as Calvin Klein.